Jazz vocalist Elisabeth Lohninger pulls back the curtain on what it takes to have a vocally successful tour. The book consists of 2 parts: part 1 with the nuts and bolts of healthy touring that leaves the singer with both their voice and their body, mind and spirit in tact after a tour; and part 2: a collection of stories from the road. Darkly funny, self deprecating and disarmingly honest, the stories range from the mundane (vacuuming the hotel room at 6am is a hotel rule!) to the existential (voice? what voice???). 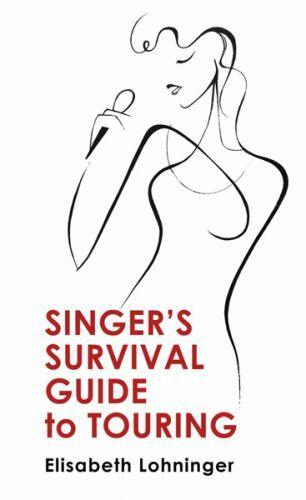 Singer's Survival Guide to Touring is informative, laugh-out-loud funny and heart-breakingly real. 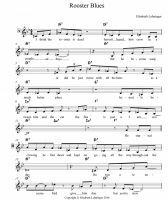 This book is for singers and anybody who ever wanted to know what it's like to be a touring vocalist.